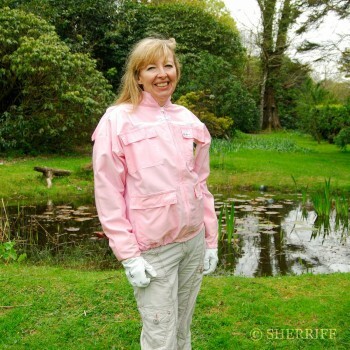 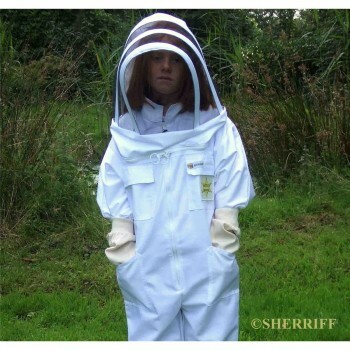 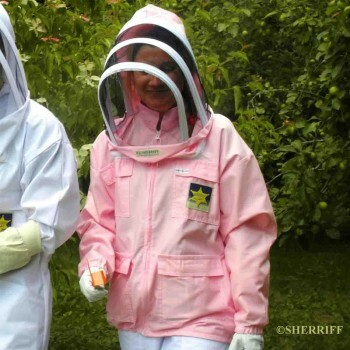 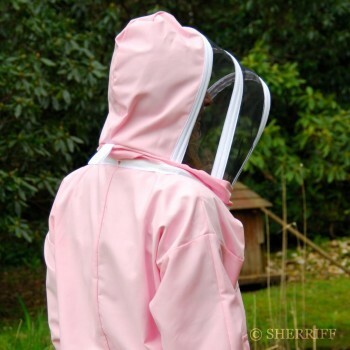 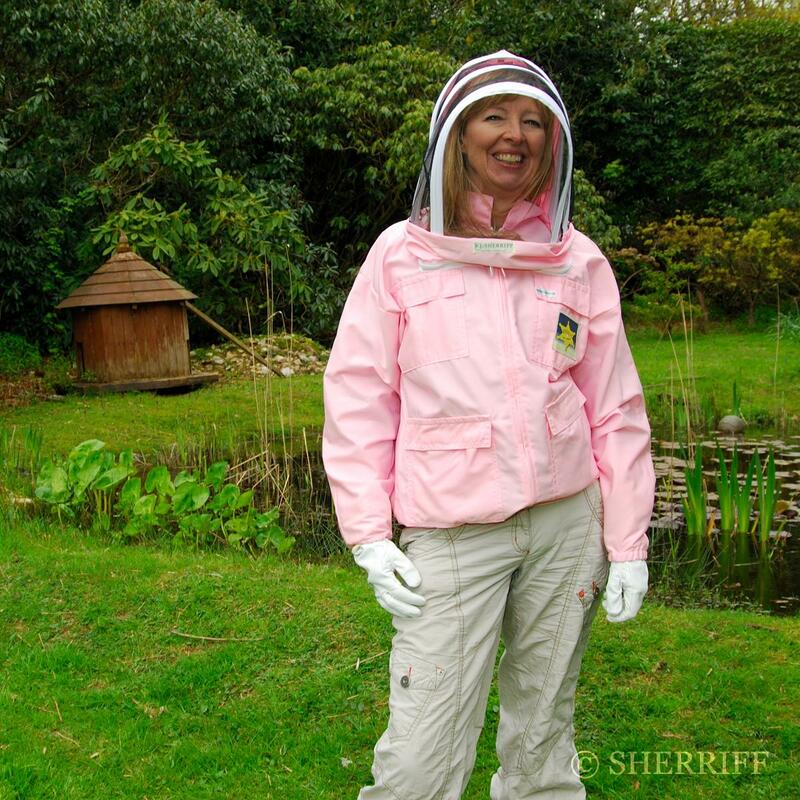 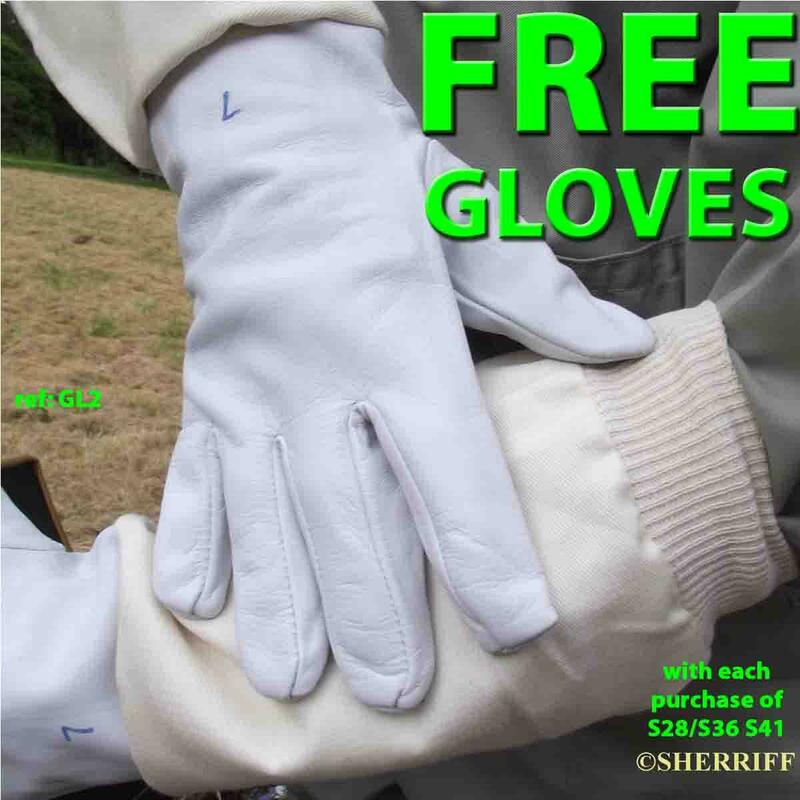 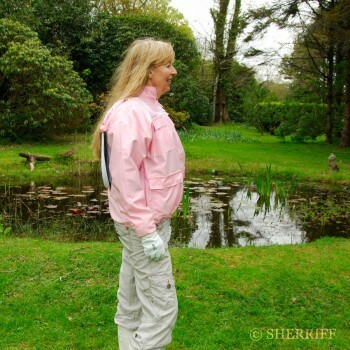 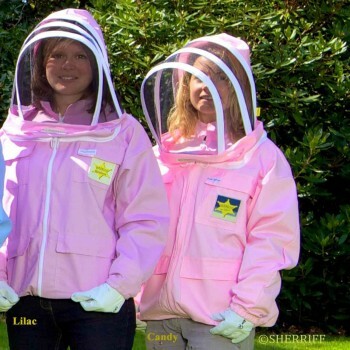 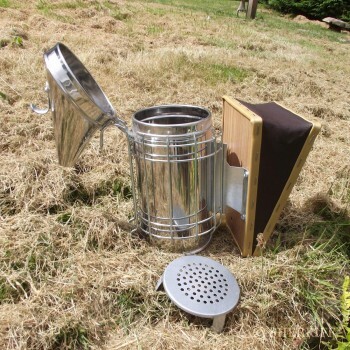 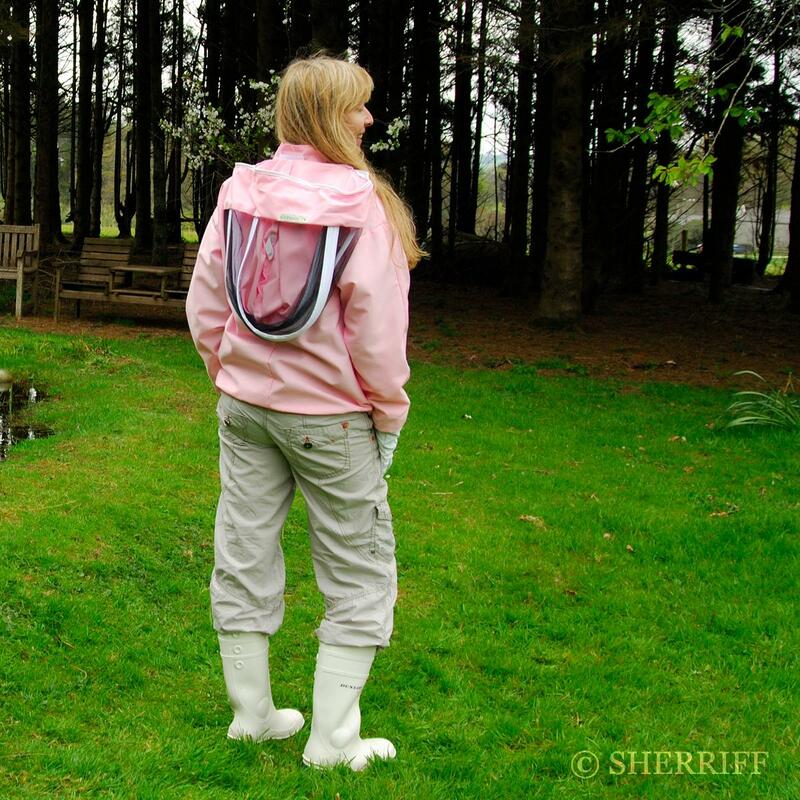 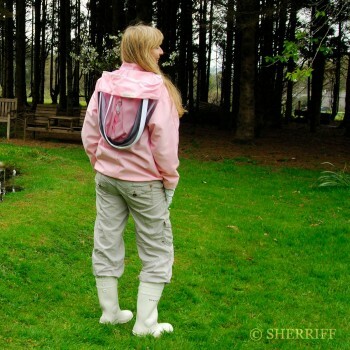 Categories: Bee Suits, Beekeeping Clothing, Jacket for beekeeping, S41 Honey Rustler - Jacket with Hood. 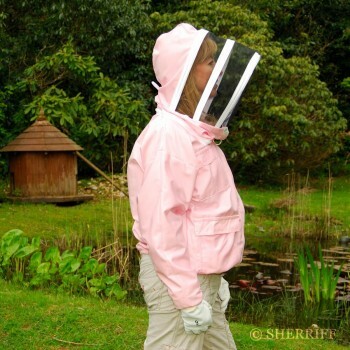 Tag: Bee Suit Pink. NB: Candyfloss is being discontinued - please see Lilac which is the closest colour to Pink that we produce. 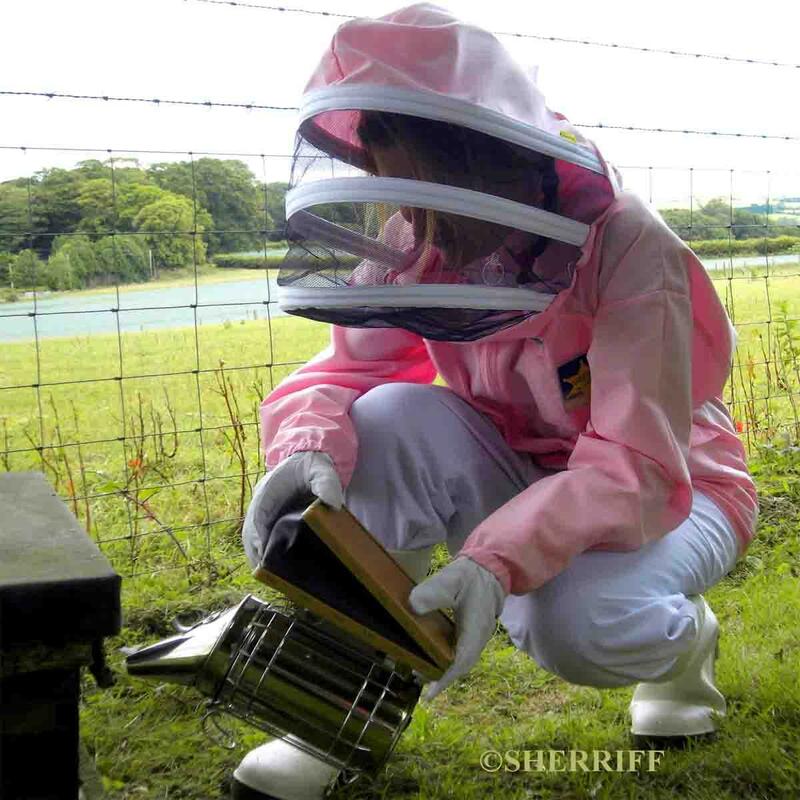 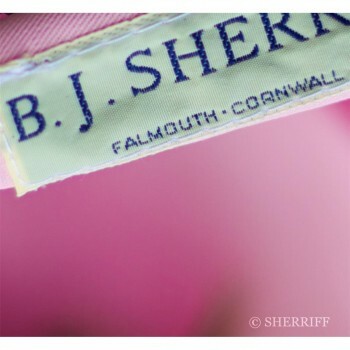 Many things in life will never need bettering and B J Sherriff’s Honey Rustler protective Jacket and veil is one of them.